If we all had a skin like hers, we would need no beauty therapies. Regrettably that's not always the case, and we need a bit of help sometimes. 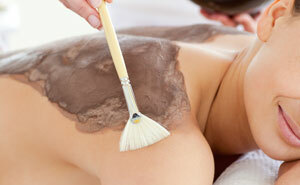 Facials come in many varieties, from simple, quick cleansing procedures to more involved masks and peels. 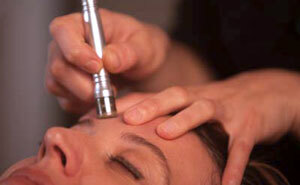 Microdermabrasion: do away with fine lines, wrinkles and hyperpygmentation. Your skin will absorb 50% more nutrients. Relax in your cocoon while our coffe-based scrub works to firm, rehydrate, soothe and deeply cleanse your skin.